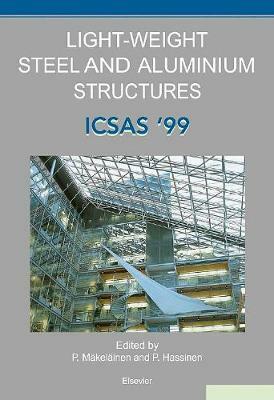 ICSAS '99 - The Fourth International Conference on Steel and Aluminium Structures was a sequel to ICSAS '87 held in Cardiff, UK, to ICSAS '91 held in Singapore and to ICSAS '95 held in Istanbul, Turkey. The objective of the conference was to provide a forum for the discussion of recent findings and developments in the design and construction of various types of steel and aluminium structures. The conference was concerned with the analysis, modelling and design of light-weight or slender structures in which the primary material is structural steel, stainless or aluminium. The structural analysis papers presented at the conference cover both static and dynamic behaviour, instability behaviour and long-term behaviour under hygrothermal effects. The results of the latest research and development of some new structural products were also presented at the conference. A total of 76 papers and 30 posters were presented at the conference by participants from 36 countries in all 6 continents.